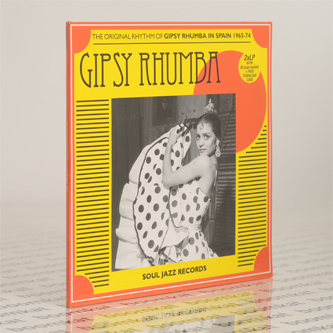 The first album ever outside of Spain to focus on the history of Gipsy Rhumba, one of the most interesting musical culture clashes, first taking place in the early 1960s. 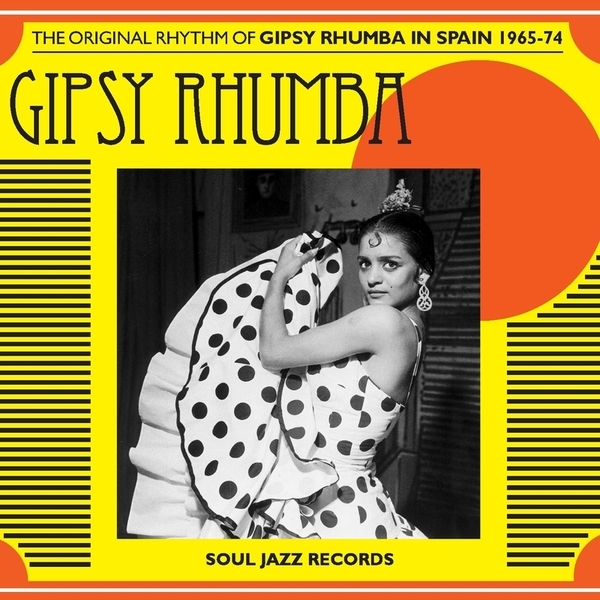 In the Catalan region of Spain gipsies, primarily known as the creators of Flamenco, came up with a fascinating hybrid style - Gipsy Rhumba - which blended together Latin and Rhumba music of Cuba and the Caribbean together with their own flamenco, as well as the emerging rock ‘n’roll from America. 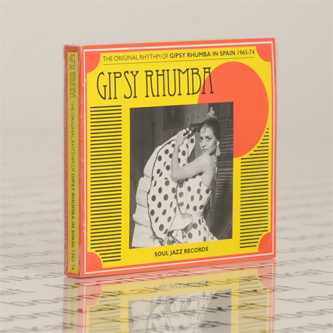 As well as a musical overview of this unique art form, the release comes with extensive contextual notes (in English and Spanish) and the photography of Jacques Leonard, who documented gipsy life in the 1960s, creating one of the most important records of their unique world in the 20th century. Gipsy culture is the original rebel form, existing outside of ‘normal society’, a trans-migrant people who value highly the ideas of freedom and independence. Today gipsies are established in many European countries. At the end of 19th century, gipsies who settled in Southern Spain take hold of flamenco, defined as the ‘Andalusian gipsy’ art. But it is out of the barrios of Barcelona in the North that a new genre appears in 1963: the Catalan Rhumba. A crossroads between flamenco, Caribbean music and rock ‘n’ roll, Catalan gipsies develop a new way of playing flamenco guitar known as the ‘ventilador’, a technique that combines the strumming of guitar strings whilst the palms of the hand drum the rhythm on the body of the guitar. The guitar, the handclaps and certain songs originating from the Caribbean give birth to this new style. The Catalan rhumba built its repertoire on Caribbean songs, especially from Cuba and Puerto Rico, but also from New York. However, its true value is how the essence of these songs were used to build a new style, often with just a guitar and some handclaps. · In the 1970s a new generation of gipsy rhumba emerges, as the scene is enriched with a variety of styles, and keyboards, electric guitars, funky basses and wind sections appear. The vocalists start using more flamenco cadences.